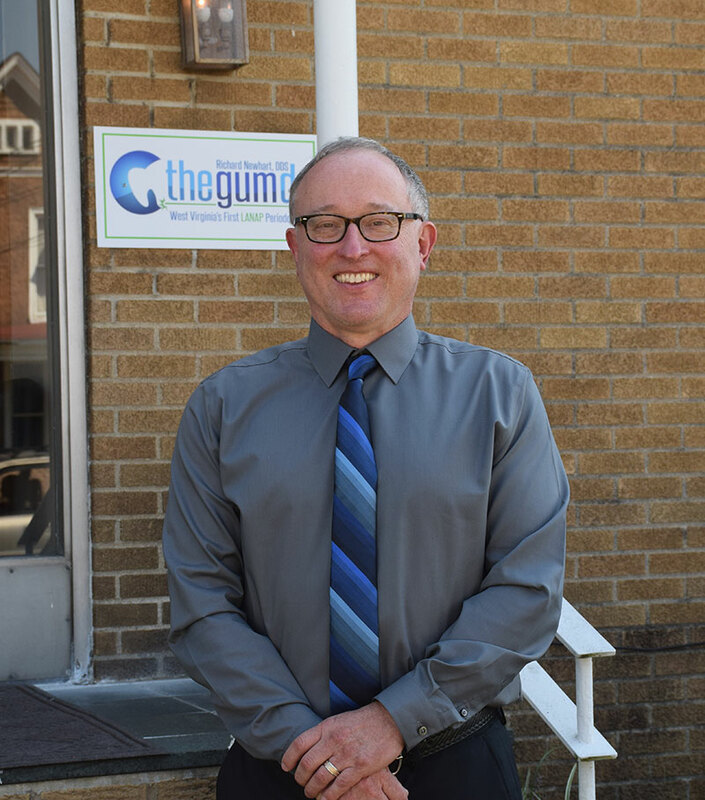 Periodontist in Parkersburg, WV | Richard Newhart, D.D.S. Your perfect smile in ONE day! This LANAP surgery was extremely efficient, less painful and more comprehensive then I have ever had before and I have had two previous gum cleanings in NY! This is by far the best overall experience I have ever had! Follow-up cleaning was on time. Explained additional things I needed to do. Completely explained the procedure for the proposed corrective work. I left feeling very well informed. Overall excellent experience from the time I walked in, to the moment I left. Our goal is to help improve a person’s quality of life by helping our patients eat normally without loose partial dentures or missing teeth. 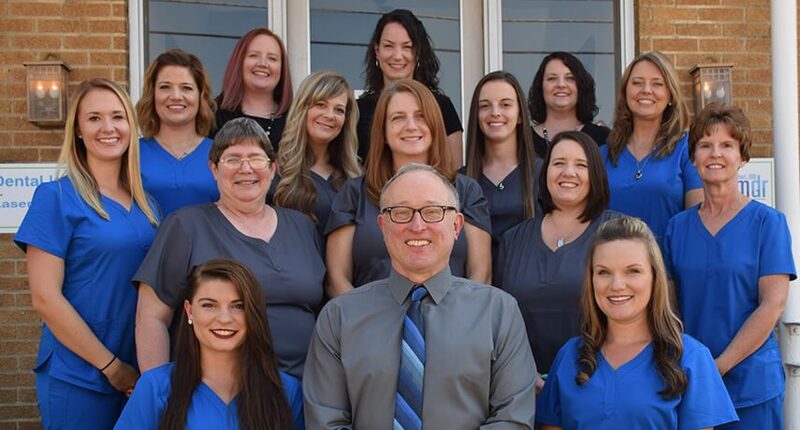 Your first visit to Richard Newhart, DDS involves a few special steps so that we can get to know you. To understand what to expect, please read through this page. You’ll find all the practical information you need, such as a map and directions to our office, practice hours, payment policies and more. There’s also background information about our committed staff and our first visit procedures. You can also save some time by printing out and completing the patient forms in advance of your appointment and bring your insurance card with you on your first appointment visit.